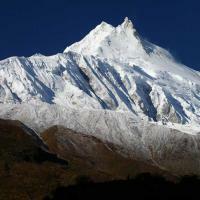 Well preserved Tsum Valley and Manaslu Trekking is becoming the first choice for many trekkers.This Physically active trek is active to show it's cultural and geographical beauties.Here is our programme which is good to unvailed it's beauty. Day-1) Drive, Kathmandu to Arughat. Day-19) Drive back to Kathmandu. Day-20) Fly back to home.